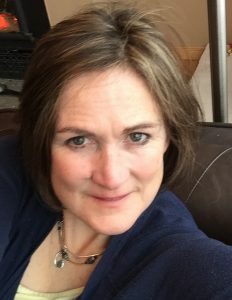 Anne Patrice Cross – Regional Coach Certified with 7 years of coaching experience. Anne Patrice (AP) test achievements include: Senior Competitive Ice Dance, Gold Skills, Gold Interpretive, Senior Silver Freeskate. She enjoys working with skaters of all ages and skill levels. She aims to support athletes in achieving their best potential on the ice, while acquiring a passion for sport and skills that will contribute to positive health and wellness in the long term. AP has an accomplished amateur background as a Canadian National Competitor in Ice Dance. She is also a Registered Dietitian with a Masters degree in Public Health. 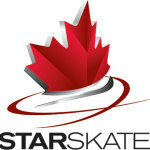 Michelle Semaschuk –Provincial Coach Trained (NCCP Level 2 Trained), Primary StarSkate Certified (NCCP Level 1 Certified. Gold Freeskate and Junior Pairs Freeskate tests. Michelle has been a professional coach for approximately 10 years and enjoys coaching all levels of skating beginning at Learn to Skate through to high level Starskate and competitive stream athletes. Michelle’s goal is to help instill self-confidence and positive moral in the athletes she works with while providing a fun, healthy, hardworking and overall positive learning environment to all skaters. Her skating career highlights include becoming a National and International medalist for Canada in the Novice and Junior Pair categories, and competing at the Senior Ladies competitive level. Anne Milton – NCCP-Regional Coach Trained with 4 years experience coaching figure skating. Gold level dance, Senior Silver Freeskate and Adult Interpretive Test Achievement. 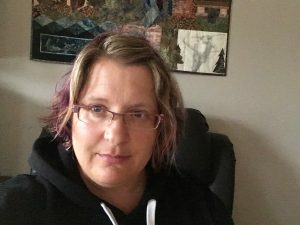 Anne brings additional expertise and 28 years of professional experience in Sport Performance, Movement Analysis and Injury Prevention through her professional designations of Physical Educator and Physiotherapist. Her passion is to provide coaching mentoring, support and encouragement to individuals to achieve each skater’s full potential, personal aspirations and excellence in the sport of figure skating. Bryn Hoffman (Coaching in the summer only) – Primary STARSkate Trained (NCCP Level 1). Gold level Dance, Skills, Freeskate, and Interpretive tests. Bryn is a former World Junior Team pairs skater and National Junior Silver Medalist. She has made the transition to coaching one year ago, focusing primarily on choreography and performance skills but loves to teach all freeskate disciplines. Tanya has been coaching for 20 years. She is continuing to work towards the next level of certification and looks forward to re-entering the world of Starskate, and competitive skating as well as continuing the work at the Learn to Skate level. Her goal is to continue skating to complete further skating skills and dance tests, and to encourage young skaters to have fun with her enthusiastic attitude. Janet Rudzroga – CanSkate Certified. NCCP Level 1 Certified. Gold Skills, Gold Dance, & Senior Silver Freeskate. 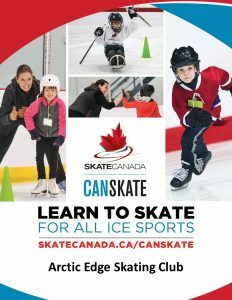 Janet has been a professional coach with AESC for 3 years and coached in Ontario at the Flamboro Skating Club and the City of Thunder Bay Learn to Skate program prior to moving to Yukon. She enjoys working with the skaters in the CanSkate program and recently took on a more advanced group of skaters in Early Academy. 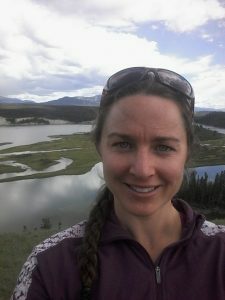 Janet has travelled to Haines Junction over the past few years to offer Learn to Skate clinics. She loves creating circuits and provides a fun and safe skating environment for all skaters.